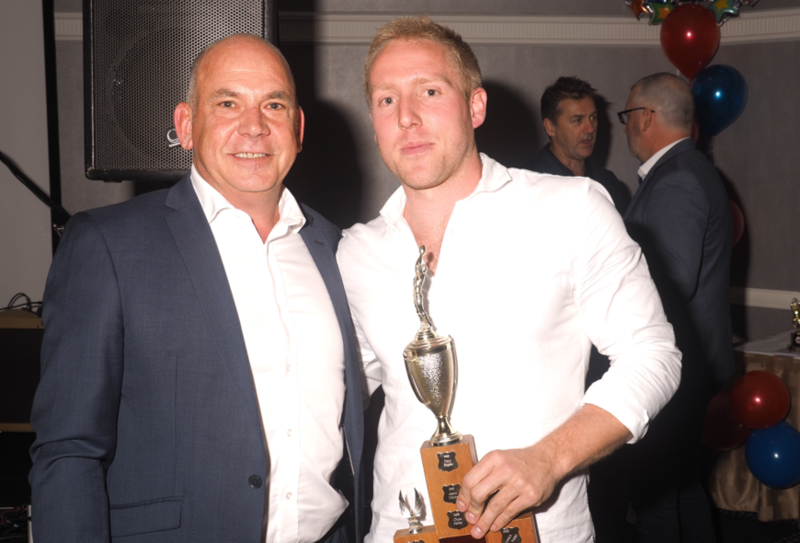 At the 2017 Presentation Night held at The Epping Club on Friday 20 October 2017, Aaron Crisfield became the latest recipient of the Club’s top award, voted Pennant Hills’ Footballer of the Year and taking out the Ern Holmes Trophy for Premier Division’s Best & Fairest. In arguably his best season of football, Aaron not only won the Club’s top award, but he notched up his 150th game for the Club, was selected in the Sydney AFL Team of the Year and became a three-time premiership player after the siren sounded on Grand Final day earlier this season. A former NAB Sydney AFL Rising Star, Aaron has been a consistent performer over his 11 year career at the Demons. From his time as a local Westbrook junior, Aaron has been noted for his very hard, physical and accountable brand of football. These attributes, now finely tuned, are the hallmark of the quality and impressive standard of footy that Aaron brings to the Pennant Hills Premier Division side. He is a deserving winner of the Club’s highest award. Other Club Awards were the Ken MacRae Shield for the Best Local First Year Player won by 18 year old Josh Stern. 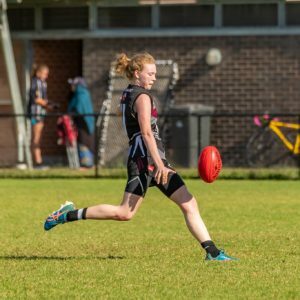 From Pennant Hills Juniors, Josh was an effective small forward in his first season of senior football, kicking 21 goals from 14 games in Premier Division. For services to the Club, Chris Yard was awarded the President’s Trophy and stalwart volunteers Bob Wray and Matt Lee were declared Club Persons of the Year. Other team Best & Fairest awards were won by Kieran Wright (Division One), Jackson Preedy (Division Two), Peter Carey (Division Four), Mikaela Mahony (Women’s Division One) and Jesse Vidot-Coleman (Under 19 Division One). Jesse also won the Kealey Medal in 2017. 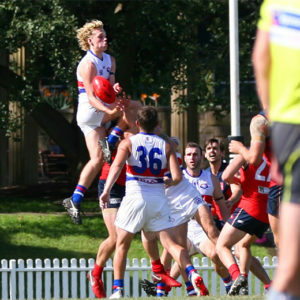 In the 2017 Premier Division Grand Final, Co-Captain Matthew Carey, became the first at Pennant Hills to win four first grade flags for the Demons. Remarkably, he kicked the winning goal on his non-preferred right foot and fulfilled every footballer’s boyhood dream of kicking the winning goal in a Grand Final! In addition to 2017, Matt was a player in each of the 2006, 2008 and 2015 flags won by the Demons. 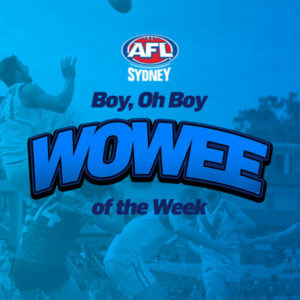 This achievement caps off a stellar career which includes twice winning the Pennant Hills’ Footballer of the Year, once Premier Division Best & Fairest and he’s also a former winner of the Phelan Medal in 2008. In a remarkable season of footy, Pennant Hills won its fifth Premier Division flag from fifth spot on the ladder, after what can only be described as a lacklustre start to the season. 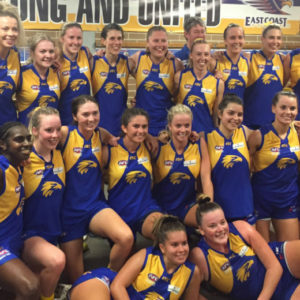 Our final run into the finals, four wins and a draw, and then four back-to-back finals victories over increasingly competitive opponents, makes season 2017 one of the Club’s best ever.